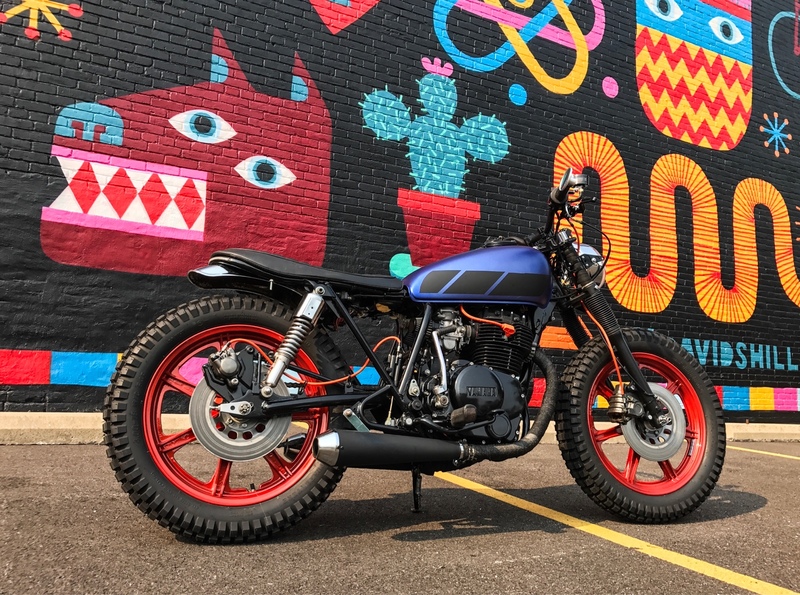 Re: DO THE TON / DIME CITY CYCLES BIKE OF THE MONTH - JAN 2018 WINNER! Congrats man, sold my 1200 last summer and always get pangs of regret when I see beautiful builds like yours. Incidentally, whats the ride like on those K70's? Thanks guys, the K70's are good, I've seen some comments in the past that people don't like them for some reason, the 2017 date coded tires from Japan are great, they grip well (would run out of tire before grip), ride comfort is good and you can't do much better in the price range $70 each. Nice - I have K70's on my Honda and definitely dig them, but had Pirelli Route 66's on the Sportster and did not dig them at all.